Adequan® PARA-DRESSAGE is conducted under the same basic rules as conventional Dressage, but with riders divided into different competition grades based on functional abilities. There is no greater evidence of the incredible bond, trust and communication between horse and rider than in Para-Dressage. This Paralympic sport is a humbling reminder of the strength of the human spirit. 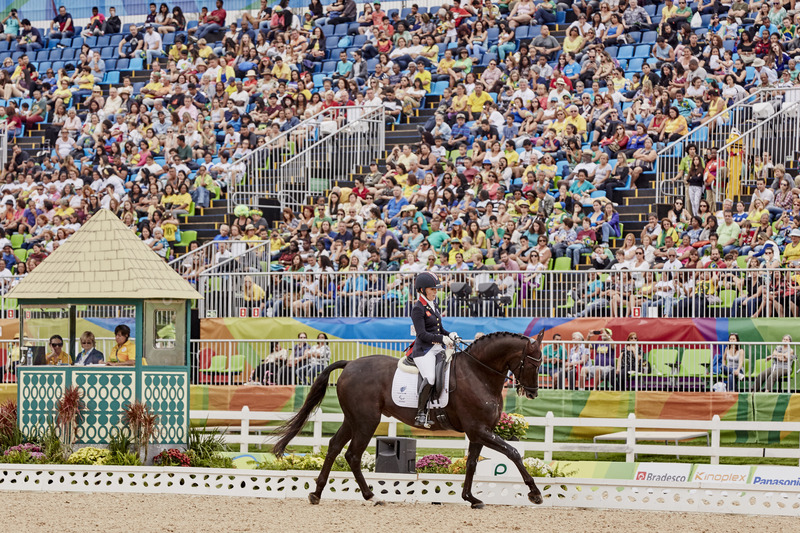 Athletes competing in Para-Dressage are required to perform specific tests dependent on their classification, which encompass different levels of movements, similarly to classical Dressage. Tests will include movements at the walk, trot, and canter, some at just the walk and trot, while others are judged at the walk. For the Official Tryon 2018 schedule by day click here! 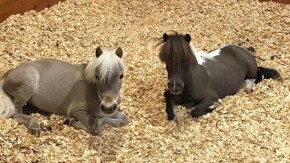 Haven’t seen Para-Dressage before? 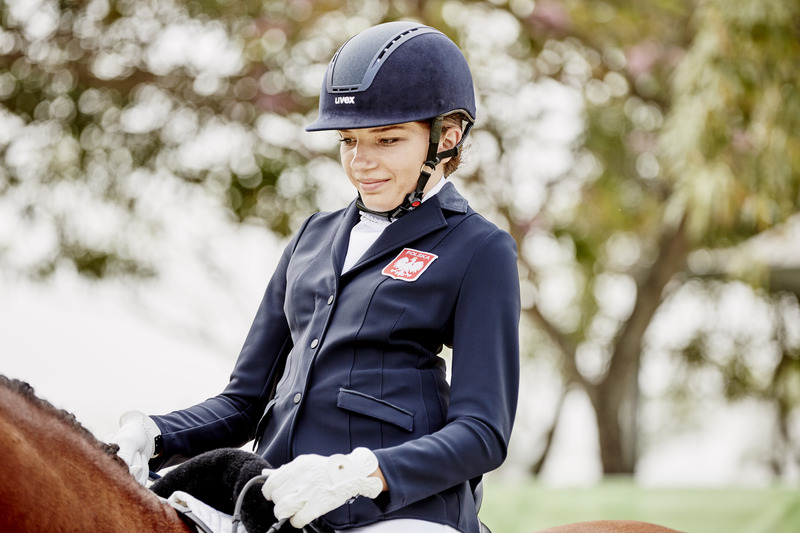 Click here to view a photo gallery of what you will see during Para-Dressage at the FEI World Equestrian Games™ Tryon 2018 from our official Test Event this Spring! Purchase Tickets to Adequan® Para-Dressage! To purchase the All Session Adequan® Para Pass or Individual Adequan® Para tickets click here!